The Learning Centre’s innovative online resources are designed to make advancing your research or learning something new easy and convenient for you. Our resources are completely free and you can access them at any time. 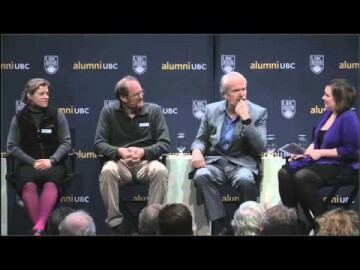 Our webcasts are your window to some of the exciting events and lectures happening at UBC. They cover a wide range of topics from business to science and engineering or Indigenous studies. 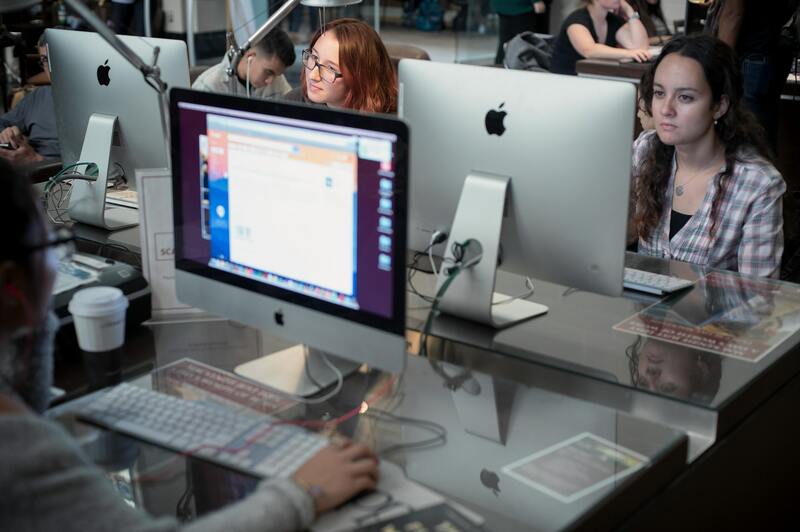 The Irving K. Barber Learning Centre is a proud collaborator in helping UBC students connect with writing tutors through WriteAway.  WriteAway is an online writing support service for undergraduate students in fifteen post-secondary institutions. This free, online resource provides First Nations communities with how-to information to digitize and safeguard their valuable knowledge. Over 100 detailed, venture-specific guides to help you plan and execute your secondary market research. Also includes a directory for BC business support agencies and a blog. 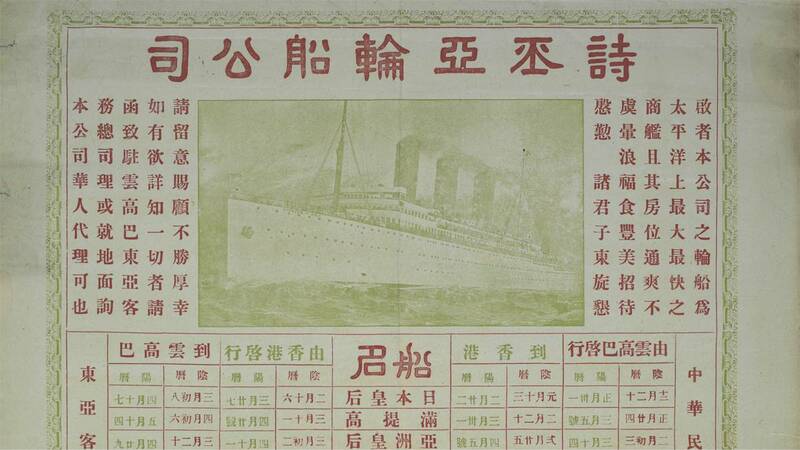 A path-breaking project and invaluable resource for materials that document Chinese Canadian history. Our library-created tools and tips will help you access and navigate the Library’s extensive resources. Learn about digital identity. Student developed resources help you to consider how to manage your online presence, make informed choices around issues like data privacy, and think about your rights and responsibilities as a digital citizen. Looking for library resources in person? 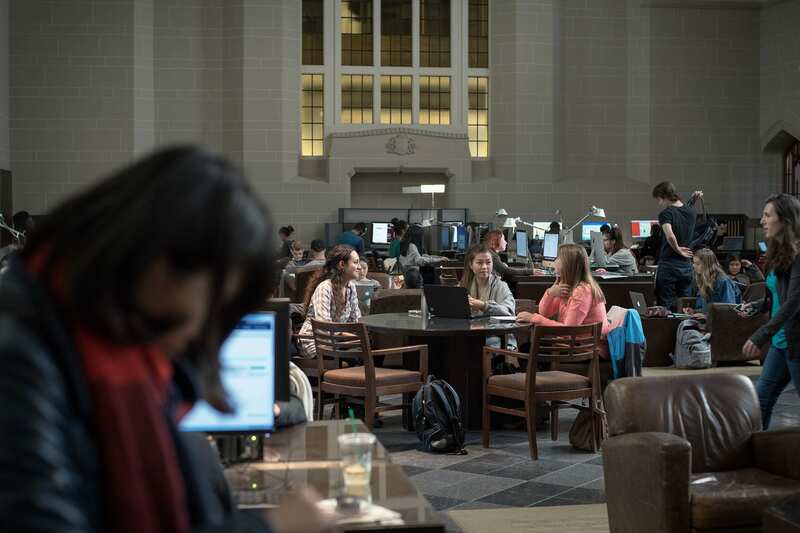 The libraries in the Irving K. Barber Learning Centre offer learning support services, spaces for research, study or collaboration, access to a wide range of collections and special archives, and much more.